Beautiful plot for sale nearby Ubud. Quiet area and still nearby the center of Ubud. 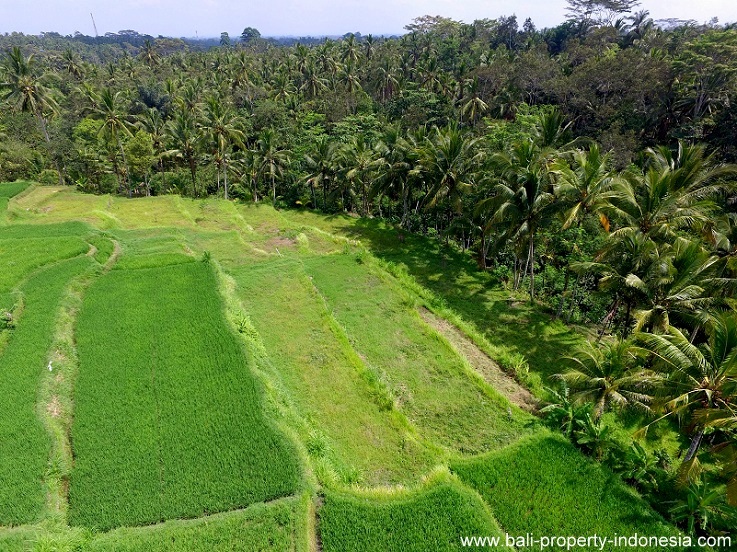 Beautiful piece of land for sale nearby Ubud. 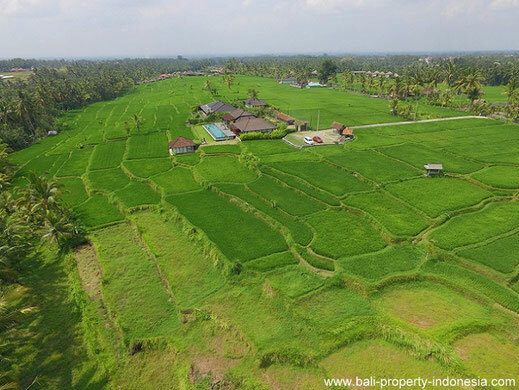 The land is having a valley along one side and the rice paddies along the other side. 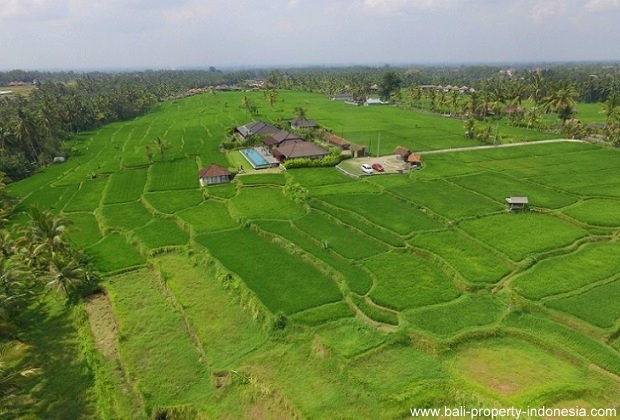 Quiet area and still nearby the center of Ubud (about 3 kilometers). The land is having its own access road coming from the main road. 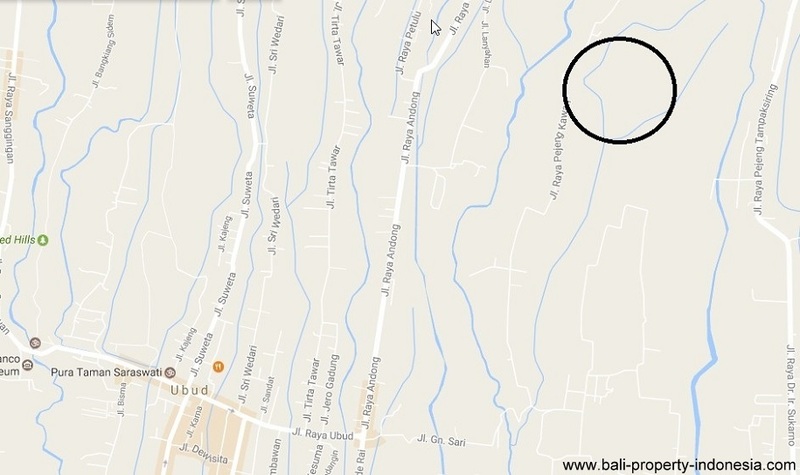 Leasehold land with a price of IDR 5.500.000 per are per year. The lease is ending in 2035. An option to extend the lease with an extra 20 more years is available. The land is having aspekt meaning it is allowed to build. 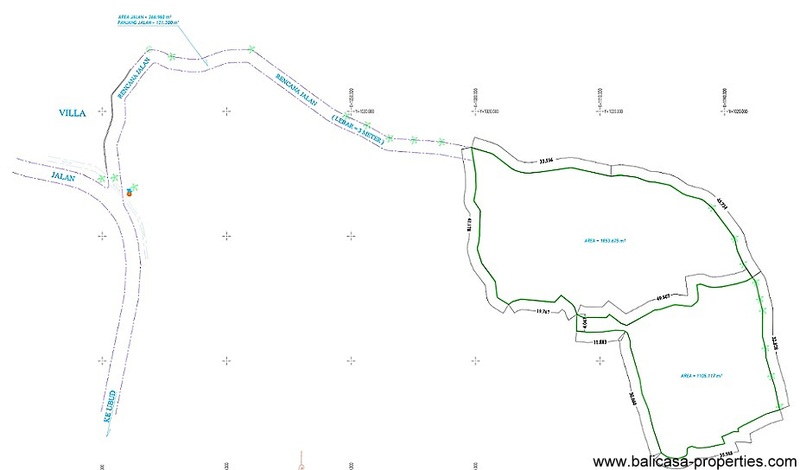 The land can only be sold in one piece. 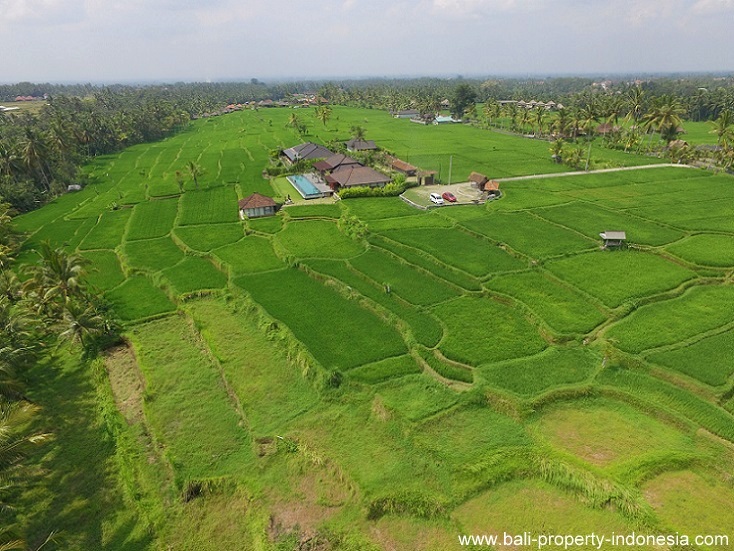 The owner is not willing to sub-divide the land in smaller plots. Please contact us in case you want to take a look at this land. 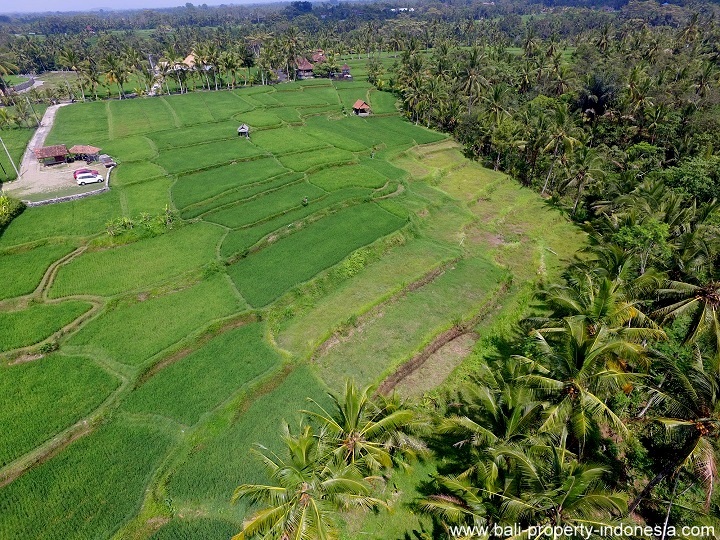 Location : Pejeng / Ubud.